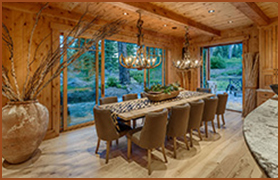 See for yourself the many benefits and advantages that make our finest quality engineered wood floors so uncommonly beautiful, enduring, versatile and smart. Learn why the unique construction and improved performance of our materials allow Nor-Cal Floor Design to create your perfect floor. 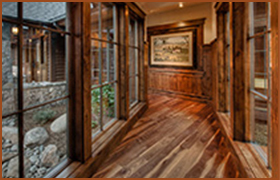 Transform your home with the natural beauty and fine craftsmanship of European Wide Plank flooring. 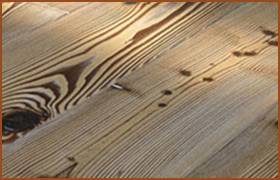 Enjoy the look and feel of precision-engineered wood floors made from the highest quality materials available. See the future of your kitchen, bedrooms and living spaces here. Match outstanding looks with rugged longevity and performance by highlighting showrooms, retail, restaurant and other commercial spaces with engineered wide plank wood flooring from Nor-Cal Floor Design. Learn why our floors are perfect for your business.